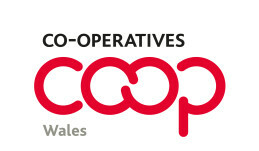 I Pictures by Chris Hall of the recent C&MW/ALW event held at Cartrefi Cymru Coop. Speakers shown include Tom O’Kane, Toni Schiavone and Dafydd Rhys. A report on the day will be published.